The Electro-Motive Division's model 645 prime mover further advanced the builder's dominance in the locomotive marketplace. The diesel engine was born from a need to offer increased horsepower since the reliable model 567, which had been in production since 1938 and finally reached the limit of its capabilities. The new prime mover was first tested in the early 1960s and with this success entered production a few years later. 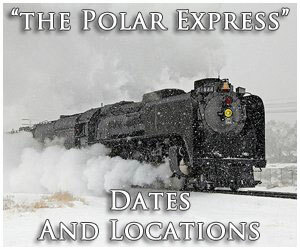 The 645 went on to power nearly all of EMD's popular second-generation models from the GP38 through the iconic SD40-2. 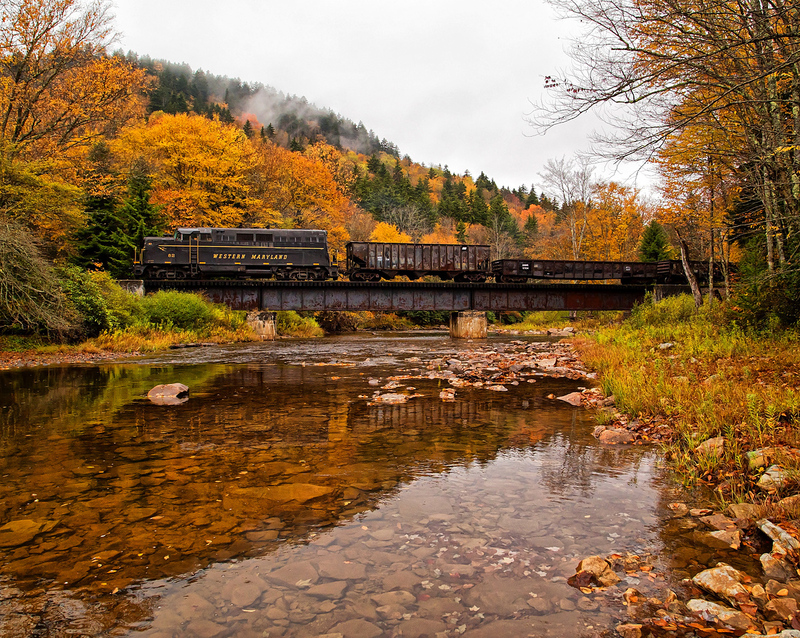 Today, given the high level of success of this diesel engine and the numerous locomotives it powered countless remain in regular freight service a scenario that is unlikely to change for many years to come. By the early 1960s Electro-Motive's groundbreaking and reliable model 567 had run its course in terms of advancement and horsepower availability. 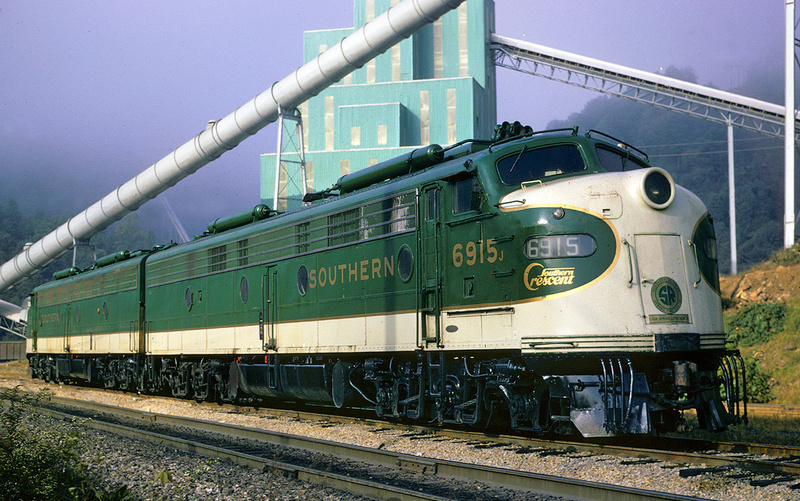 Some of the final models to carry it (the 567D3A) included the SD35 and GP30/GP35, all of which offered 2,500 horsepower and were the first second-generation designs EMD cataloged. The 645 engine was intended to further push horsepower output as trains were becoming larger and heavier. However, while EMD normally went its own way during that era the need for a more powerful prime mover may have also been spurred by the competition. In 1963 Alco released the 2,800 horsepower, six-axle C628. While that particular Century model only saw a tic less than two hundred sales the move kicked off a horsepower race among the three builders (including General Electric) for the rest of the decade. In many ways the 645 prime mover was very similar to the 567 except that to achieve more power it offered greater displacement, 645 cubic inches (hence its name) as opposed to 567. The engine featured the same deck and stroke height as its predecessor but the bore was widened from 8 1/2 inches to 9 1/16 inches and speed was increased from 800-900 to 900-950 rpm. As always EMD made sure the new power plant included redundancy wherever possible allowing parts to be swapped among many various models. Interestingly, this even carried over into late era 567 designs, which could accept many 645 parts giving railroads the ability to further extend the service lives of EMD's original prime mover (and it was just another way that Electro-Motive continued to dominate the market). The 645 was first introduced on a testbed SD40 in 1964. That year, during July Electro-Motive manufactured a demonstrator in what became part of its turbocharged, 645 series road-switchers. This design sported the 16-cylinder 645E3 engine and could produce a hefty 3,000 horsepower. The prime mover was also similar to the 567 in other ways; it was a two-stroke "V" design and as originally designed "was aspirated using 'uniflow' air scavenging forced by a cam-driven Roots blower running at roughly twice the engine speed" according to Brian Solomon's book Electro-Motive, E Units And F Units. Interestingly enough, while EMD produced nearly ten SD40 and GP40 demonstrators (combined) the first actual model it cataloged with a 645 was the SD45 of 1965. The locomotive went into production during February of that year and was a monster, offering 3,600 horsepower via a 20-cylinder model 645E3 prime mover. 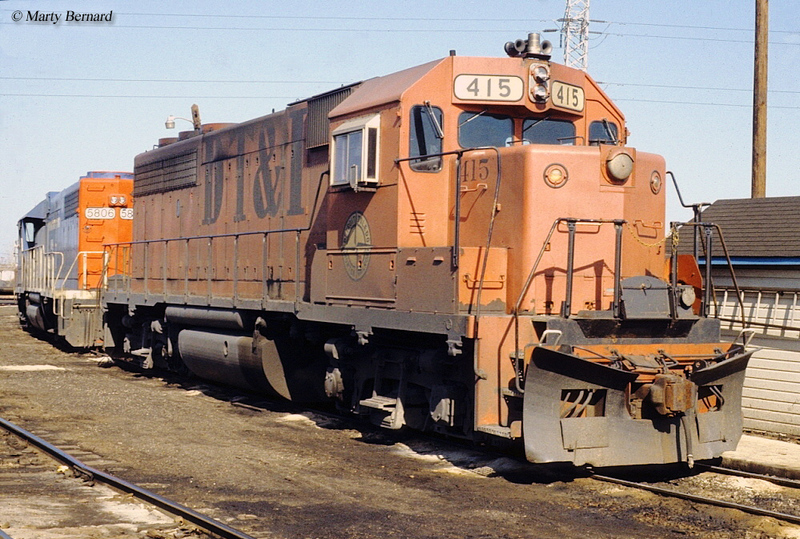 The '45 series was manufactured as several variants built through 1975 with more than 1,250 SD45s alone outshopped. However, the original design ran into teething problems early on causing broken crankshafts. 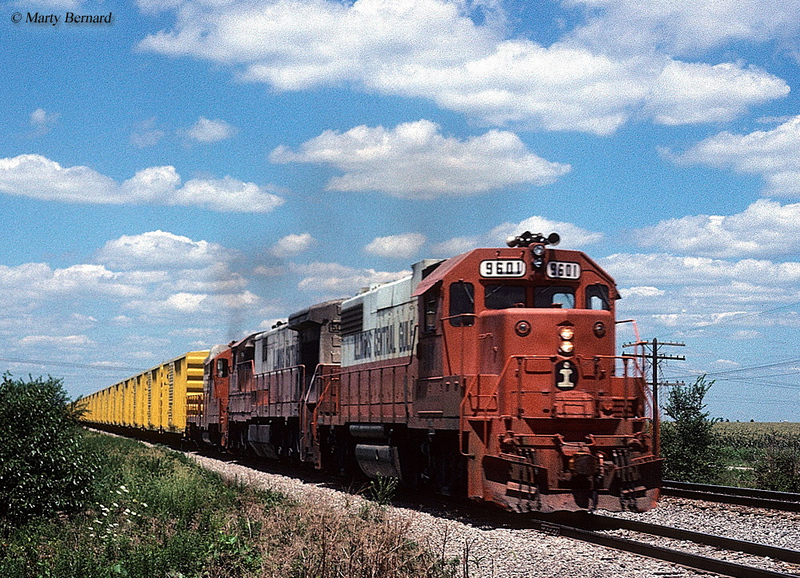 Electro-Motive was quickly able to diagnose and fix the problem but when the SD40, featuring a 16-cylinder 645, was unveiled a year later most railroads opted for it instead. 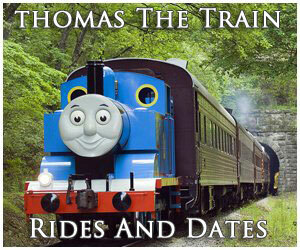 This series saw earth-shattering sales numbers given the locomotive's impeccable reliability and just-right horsepower rating. 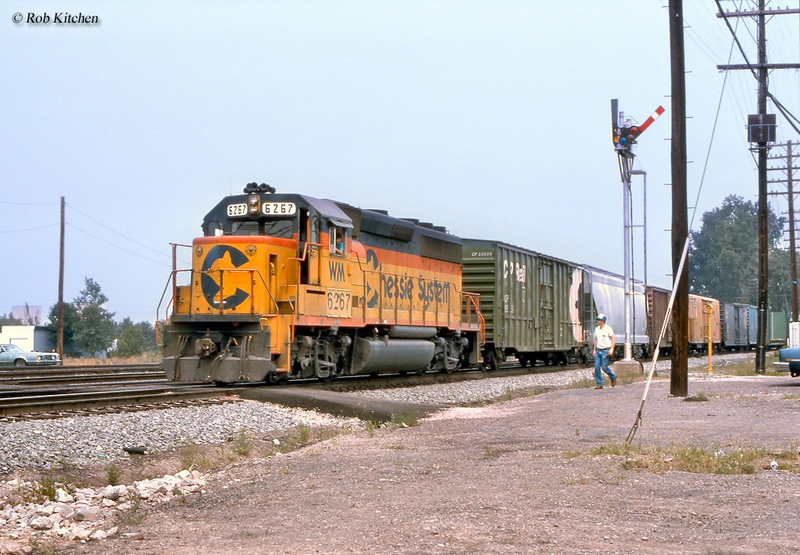 EMD went on to build nearly 1,300 SD40s and more than 3,900 SD40-2s before production ended in 1980 (this does not include the several hundred sales of other variants like the SD40T-2, SDP40, and SD40X). Electro-Motive also correctly read the market with moderately powered four-axle Geeps like the GP38/AC/-2, GP39/-2, and GP40/-2 all cataloged at the same time with their six-axle counterparts. Today, most Class Is no longer purchase B-B road-switchers. However, during the 1960s and 1970s this was still the norm and these Geeps sold thousands through the 1980s. 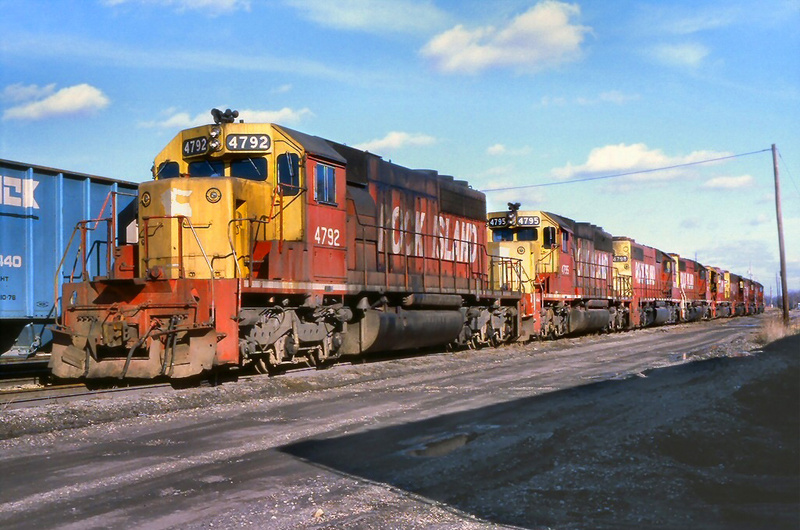 Reliability, which had never come into question with EMD products became an issue during the 1980s as late models featuring the 645F like the GP50, GP60, SD50, and SD60 suffered from mechanical and microprocessor problems. This allowed General Electric to jump ahead of EMD, which still holds true today. Interestingly, GE now even offers 645 replacement parts and services to rebuild the prime movers. For more reading about EMD's classic model 567 prime mover please click here. Today, Electro-Motive's last dominant diesel engine design remains in regular use within hundreds of locomotives all across the country thanks to the builder's incredible success during the second-generation era. The current Electro-Motive Diesel, Inc. owned by Progress Rail (a division of Caterpillar) still produces the 645 by request although the successor 710 prime mover is primarily used in production of the SD70 series. 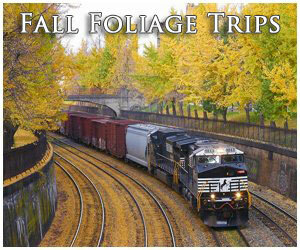 For more reading on Electro-Motive locomotives and consider the book EMD Locomotives from author Brian Solomon. The book highlights the history of EMD from its earliest beginnings in the 1920s, to its phenomenal successes in the mid-20th century, and finally its decline into second spot behind General Electric in the late 20th century and eventual sale by General Motors in 2005. 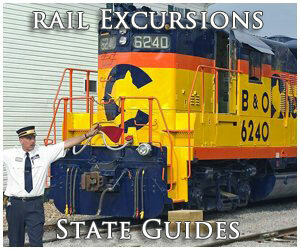 The book features 176 pages of EMD history and is filled with excellent photography and illustrations.